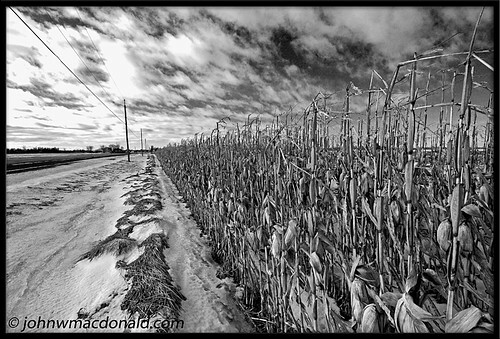 Winter Corn, originally uploaded by johnwmacdonald. ...yesterday, when I left the initial comment, there wasn't the accompanying photo (which is grand!) but an <. So, grand indeed!